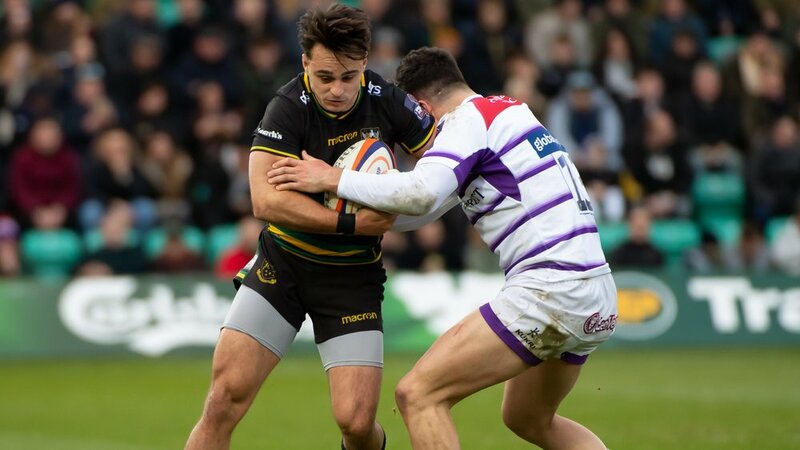 Northampton Saints will face a rematch against defending champions Wasps in the quarter-finals of the Premiership Rugby 7s on Saturday. The hosts – fielding a young side filled with Academy talent – won one and lost one of their pool matches in Friday evening’s pool stages of the 2018/19 season curtain-raiser. 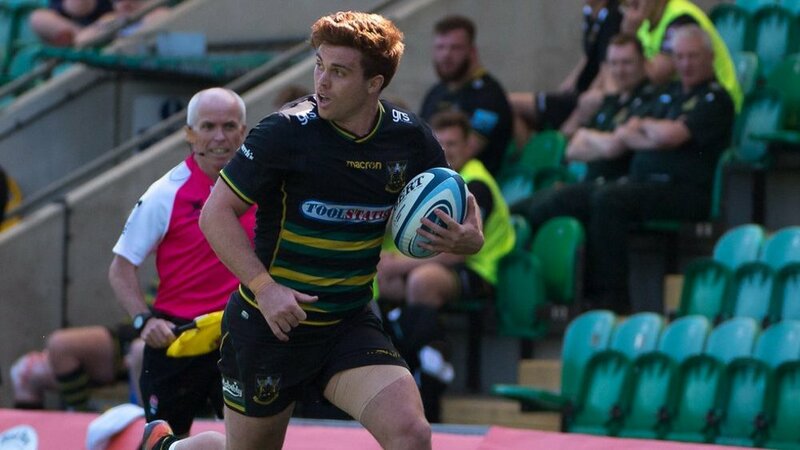 Saints made the partisan crowd inside Franklin’s Gardens sweat during their first match of the evening against Gloucester, before producing a superb comeback after half-time. Paddy Ryan kept his side in touch with a smart finish in the left corner, but otherwise the hosts were slow out of the traps as an Aaron Hinkley brace and efforts from Gareth Evans and Charlie Chapman put Gloucester 20-5 ahead. But the half-time words of coaches Simon Sinclair and Mark Hopley clearly had the desired effect as Saints – wearing their brand new 2018/19 season kit – roared back with three unanswered tries. First winger Ollie Sleightholme was released down the left and the speedster turned on the afterburners to go clear of the Cherry & Whites’ defence and touch down under the posts, leaving an easy conversion for Tom Emery which ultimately proved crucial. 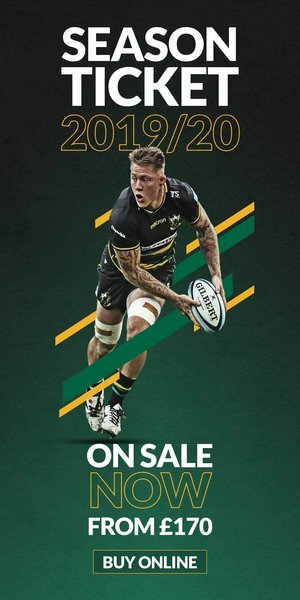 Ryan then set up Josh Gillespie to bring Saints within a score, and with the clock ticking down it was Emery who sealed an opening 22-20 victory for the men in Black, Green and Gold with a jinking run through three Gloucester defenders. That sent the hosts straight to the top of Pool A, but with Wasps then producing a dominant performance to beat the Cherry & Whites 33-7, it was all to play for heading into the final match of the night. And Wasps showed their quality to deny Saints possession during the first half, opening the scoring through Owain James despite a quality try-saving tackle from skipper Rory Hutchinson in the build-up. Wasps scored twice more through Sunni Jardine, but Sleightholme came within inches of notching a response after chasing his own grubber-kick. Saints rang the changes after half-time and ended the night on a high note as debutant Under-18s player Morgan Dayes broke a couple of tackles to score his first try at the Gardens. The 35-7 defeat meant Saints progressed to the Cup quarter-finals as eighth seeds, and will meet top seeds Wasps again at 2.30pm on Saturday. 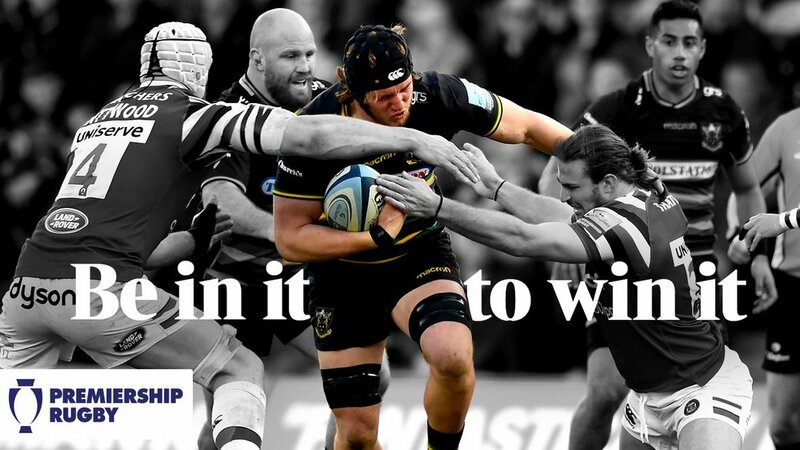 Tickets are still available for the finals of the Premiership Rugby 7s on Saturday 28 July, please CLICK HERE to book your place.